It’s portable. It’s lightweight. Its unique design is inspired by nature. Take it anywhere to maximize your fitness goals. As seen in the training video, the Forward Slide exercise can be easily performed by first placing knees on the yoga mat, then securely grasping both side handles of the Slider. The Slider can then be moved 180 degrees, either in the forward direction, or from side to side. For the Beginner, it is recommended to start out slowly, performing one set of 10 reps, moving forward and from side to side only as tolerated. 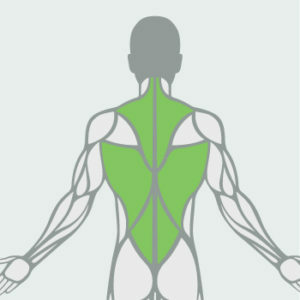 The Inchworm Slide is unique in that it engages both the core muscle group and leg muscles. To perform this exercise, first place both hands, palms down, on the provided yoga mat, then securely place both feet on top of the Slider cushion. As demonstrated in the training video, contract abs, and by engaging leg muscles rotate the slider 180 degrees in any direction, as well as move the Slider either in the forward direction (towards you), or away from you. For the Beginner, it is recommended to start out slowly, initially performing only one set of 10 reps.
Now we accept Paypal! Safe and fast! 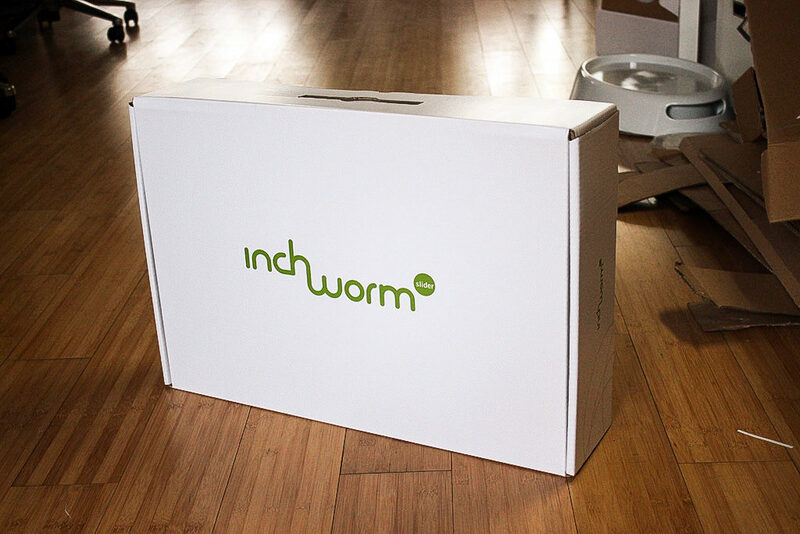 "The Inchworm Slider is totally awesome. As a fitness instructor, I love how easy and fun it is to use for my clients. The best thing about the Slider is that a number of core exercises can be performed, in a very short amount of time, with real results. 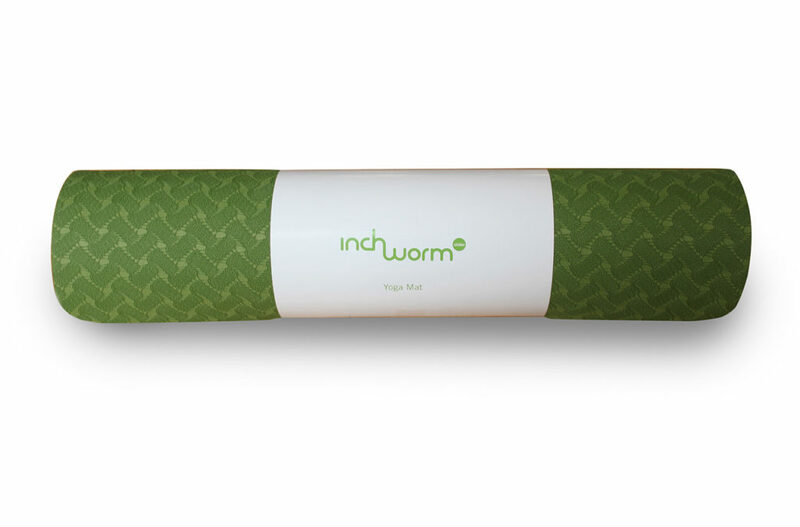 I highly recommend the Inchworm Slider for anyone who wants to add variety to their exercise regimen..."
John, Liew Vui Li, Salsation Dance and Fitness Instructor. "The Inchworm Slider is perfect for my clients. I use it regularly for an abdominal training class at my gym. 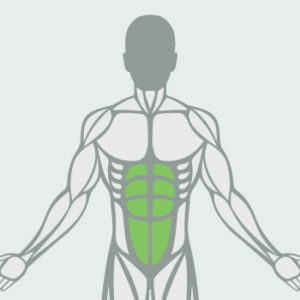 Unlike other ab devices, the Inchworm Slider engages the entire core body muscle group. I definitely recommend the Inchworm Slider for anyone who wants to keep their core body in shape. " Rox, Certified Fitness Trainer and Owner, RDV Fitness. "The Inchworm Slider is quite an amazing device. 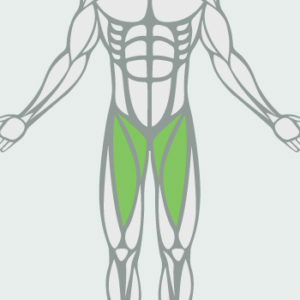 It gets the job done in very little time, while pushing the core muscles. I highly recommend the Inchworm Slider.."
Matt Fitt Pijewski, FITpreneur, Certified Fitness Trainer. Let’s do something awesome together. Drop us a line or give us a heads up so we can better help you achieve your fitness goals. Q: What age group is appropriate for the using the Slider? A: The Slider was designed to be safe to use for any healthy individual, age 16 and up. However, we recommend that if you are concerned about your health, you should first consult with a physician before performing any type of Slider related exercise. Q: Where can the Slider be used? A: Due to its unique portability features, the Slider can be used on any flat, smooth surface. For maximum safety and comfort, as well as to be able to perform the variety of Slider exercises as shown in the training videos, please keep in mind that ample space for movement should be provided in your designated exercise area. Q: How much weight can be put on the Slider? A: The Slider is constructed of solid, durable materials, and can tolerate seating weights up to 100 kg (or 220 pounds). Regardless of weight tolerance, standing on the Slider with both feet is never recommended due to safety issues. Q: What type of exercises can be performed with the Slider? A: The variety of core-body exercises that can be performed with the Slider are essentially endless. We suggest that you start out slowly with the exercises as shown in video 1 (for Beginners), and then advance to the next levels as tolerated. As shown in the training videos, there are three training levels:Beginner, Advanced and Pro. For a complete ab workout within each training level, you may want to perform all of the exercises as shown, carefully following the instructions for each activity. Q: What kind of results can I expect from the using the Inchworm Slider? If I use the Slider, can I get a ‘six-pack’? How long will it take to see results? 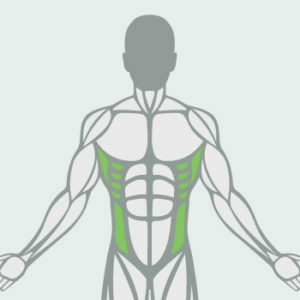 A: As with any exercise program, results that you may, or may not be able to obtain with the Slider will depend your following proper training technique (as illustrated in the training videos), as well as your level of commitment to an abdominal training regimen. Therefore, results achieved, and the time it takes to achieve those results will vary from person to person. We cannot guarantee that if you use the Slider you will get ‘six-pack’ abs. However, due to its unique design and function, regularly exercising with the Slider, along with consuming a healthy diet and controlling weight, can be an excellent addition to other core body exercises in helping you realize your overall fitness goals. We look forward to hearing from you about your individual achievements and successes! Q: Besides the training videos, what other types of movements can be performed using the Slider? Q: The top pillow/cushion is removable. How do I clean it, and is it replaceable if it becomes worn or damaged? 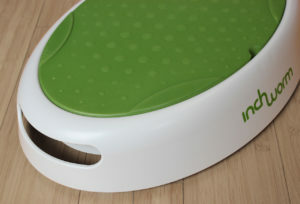 A: The Slider cushion was designed to be removed for easy cleaning. The material used for the cushion is highly durable, and can be cleaned using a damp cloth along with a mild detergent. Allow the cushion to fully dry before replacing it on the Slider. Replacement cushions are available in the event the cushion becomes damaged. To order a replacement cushion, please contact customer service at: info@inchworm-slider.com (current replacement price is: $20 + delivery fee). Q: What type of warranty is offered with the Inchworm Slider? A: For warranty and returns information, please refer to either the Amazon or Taobao (which ever company you purchased your Inchworm Slider from) returns policy and procedures. Please carefully note their requirements for any type of issue related to returns. VINTU will make every effort to facilitate your return by coordinating either with Amazon or Taobao. What we do with your personally identifiable information. It is always up to you whether to disclose personally identifiable information to us, although if you elect not to do so, we reserve the right not to register you as a user or provide you with any products or services. “Personally identifiable information” means information that can be used to identify you as an individual, such as, for example:your name, company, email address, phone number, billing address, and shipping address/any account-preference information you provide us. If you do provide personally identifiable information to us, either directly or through a reseller or other business partner, we will:not sell or rent it to a third party without your permission — although unless you opt out (see below), we may use your contact information to provide you with information we believe you need to know or may find useful, such as (for example) news about our services and products and modifications to the Terms of Service;take commercially reasonable precautions to protect the information from loss, misuse and unauthorized access, disclosure, alteration and destruction;Not disclose personal information, except as necessary to protect the rights, safety, or property of VINTU, LLC, its users, or others; this may include (for example) exchanging information with other organizations for fraud protection and/or risk reduction. VINTU, LLC does not use ‘cookies’ to store personal data on your computer. To help protect your privacy, be sure: not to share your user ID or password with anyone else; to log off the Inchworm Slider Web site when you are finished;to take customary precautions to guard against “malware” (viruses, Trojan horses, bots, etc. ), for example by installing and updating suitable anti-virus software. VINTU: Our aim is to Surprise and Delight every customer!